As I’m sitting here writing this blog post, it’s raining….again. It seems that ever since spring officially arrived, the rain came right along with it here in Southeast Michigan and Northern Ohio. 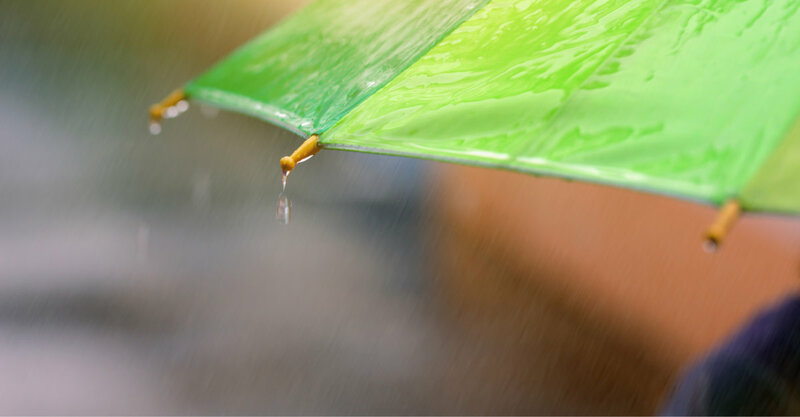 While residents of the area are certainly used to these April showers, I think it’s important to take a minute and think about how the excessive rainfall can lead to more than May flowers. It can also lead to mold. While I’ve talked before about the signs of mold as it grows in your home, I haven’t talked about what you can do to prevent water from entering your home which could cause a mold problem in the first place. So without any further ado, let’s take a look at what you can do today to prevent water from entering your home in the future. Look at your downspouts. Are they all attached and directed 5-10 yards away from your home? Has the snow and rain eroded the grade of the yard or landscaping around your house? If you see any of these things happening, you’ll want to fix them asap. If you have poor drainage, water can find it’s way through cracks in your foundation which could lead to a mold issue down the road. If your home has a basement, more than likely you have a sump pump whose job it is to pump out excessive water that collects in the sump basin – if it’s working that is. In my experience, the sump pump is probably the most overlooked piece of equipment in the home. We tend to forget that it’s even there and working hard to keep our foundations free of water, until it’s not working. I can tell you from personal experience, there’s no worse feeling than discovering your basement has flooded after a heavy rainfall because your sump pump was broken. And by now you should know that if your basement floods, the chances of mold popping up increases dramatically! So please, take the time to check to ensure your sump pump is working properly today so you can avoid the costly damage that a flooded basement brings with it. Doing a self test is fairly easy. Just fill up a bucket with water, and slowly pour it into the sump pit. Watch and listen for the sump pump to kick on and pump that water out of the pit. If the water level recedes, then the pump is working properly and you are good to go. It’s best to test your pump at least once per year, but feel free to do it twice or three times. It’s well worth the effort! Earlier in March, a record setting windstorm swept through Michigan wreaking all kinds of havoc. As I was driving through our neighborhood after the storm blew itself out, I saw plenty of shingles that the wind had ripped off roofs and scattered all over the ground. 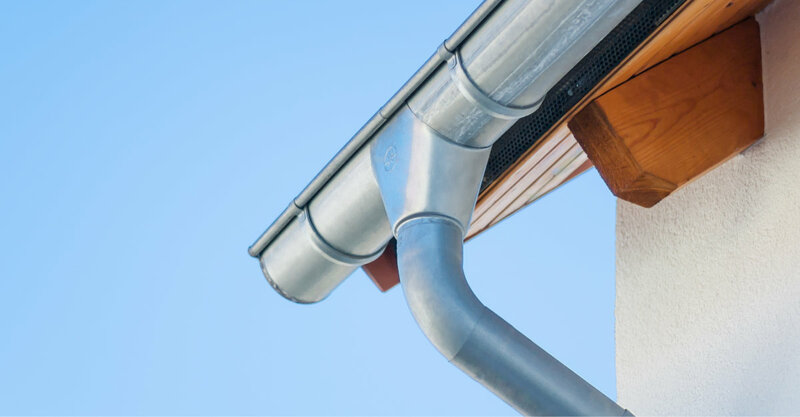 While you’re on your ladder checking to see if your gutters are clogged, take a look at your roof to make sure you have no missing shingles or visible wood sheathing. Leaving the layers underneath your shingles exposed to the rain for a prolonged period of time can not only lead to roof damage, but that water could find it’s way into your attic. Then as the weather warms up and the temperature in your attic rises, you’d have the perfect combination of heat and moisture for mold to thrive. While following these steps will help prevent water from entering your home, that doesn’t mean your home is impervious to water. Water can be tricky and find it’s way through the tiniest of cracks over time. So be vigilant, and understand what the signs of mold are so you can catch any potential problem before it grows out of hand. Did you find these tips useful? Let me know in the comment section below. Thanks!